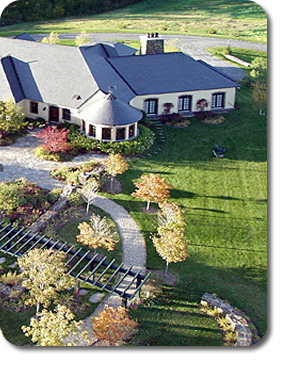 It is EarthTech’s priority to have your property maintained beautifully all year round. We use an open eye approach to manage your property at the highest professional level. Our onsite technicians are trained not only to complete the task at hand with precision, but to have an open eye on all things relating to your property, no matter whether it is within our scope of work or not. A nearby abandoned car or a loose roof shingle may be something that catches our eye, while going unnoticed by others. We pride ourselves in bringing this information back to our clients to ensure we are providing superior service and value in all areas associated with property maintenance. 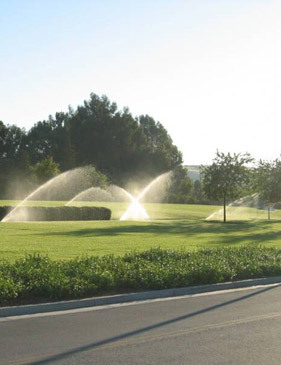 In addition, we always practice good water management policies and advise our clients on ways to conserve water while providing adequate irrigation to meet the needs of all plant types. 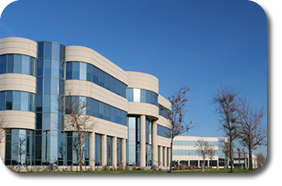 EarthTech specializes in working with Property managers, HOA Boards and Apartment Managers. 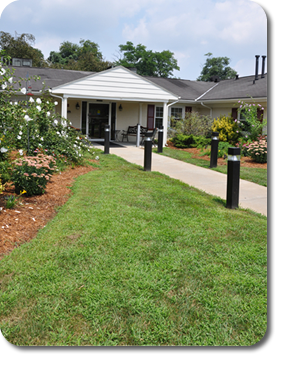 Our programs are designed to enhance the appearance of common areas, improve marketability and meet the specific needs of Residential communities. Residential communities can be a challenge because of the numerous personalities involved. EarthTech understands and enjoys the challenges that come with being part of the community we service. We keep a regular schedule, utilizing the same time and same technician, week in week out, so residents feel confident not only in EarthTech but also with the technician working in their yards and neighborhood. We find this is eneficial to the client because the technician is familiar with the specific challenges and details regarding each site, such as which homeowners like to prune their own roses and which homeowners would prefer a visit later in the day because they work the graveyard shift. Although we may not always be able to accommodate each and every individual, we will make our best effort and, at the very least, be professional and polite when responding to his or her input, and listen and understand his or her needs. We are also happy to work with residents to discuss ideas and resolve concerns in conjunction with the HOA board, Apartment or Property manager in a neutral, unbiased and professional manner. EarthTech strives to be a part of the community. We do this in part by providing the security and peace of mind that comes with knowing each residence is being serviced by a familiar face. Our priority is to make your community beautiful, while being courteous and considerate of our clients and surroundings, and employing policies that are consistent with being good stewards of the Earth. We find that keeping to these standards can help make living in a residential community less stressful and much more enjoyable. The therapeutic benefits of gardens are well known. Gardens help to reduce stress and improve healing. EarthTech’s goal is to work with you to meet and exceed your standards for landscape care as part of our commitment of caring for your outdoor environment. We realize there may be a need for quiet or chemical free maintenance. in keeping your facilities policies, we may utilize brooms for clean up instead of blowers, and employ green practices for fertilization and weed control. We schedule our services to be done, whenever possible, during off hours or when there is the least amount of traffic. Due to their nature, we exercise additional alert and caution when it comes to health care facilities. EarthTech’s park division provides maintenance services for parks of all sizes. 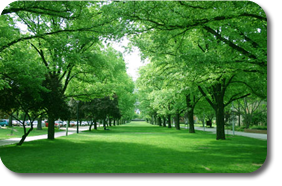 Our services include maintaining both landscaped and natural spaces, right-of-ways, medians and street tree beds. 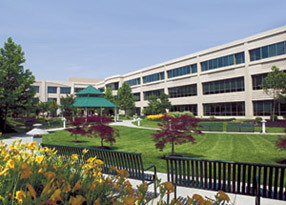 EarthTech utilizes mulch mowers for park lawn maintenance. Grass clippings, finely chopped and evenly distributed, conserve a significant amount of nutrients, which reduces fertilizer use and, in turn, aids in watershed protection. Properly mulched clippings decompose quickly, resulting in green waste reduction. Done correctly, the mulching of grass clippings has no effect on the appearance of freshly mowed lawns and also act to conserve moisture. EarthTech will provide you with precise lawn edges, manicured greenways and beautiful landscape beds all year long. Your home, however, is not just a property we maintain. EarthTech believes we provide service, security and piece of mind to our clients by having not just a provider, but a friend, at your home with the same goals and who is concerned about the same things you are in making your home beautiful year round. EarthTech believes home owners feel most comfortable having the same technicians service their home week in week out. EarthTech encourages our technicians to get to know our clients personally. Protecting your water source, family and pets is our priority. EarthTech practices many Green alternatives in the landscape industry to better the quality of life not only on Earth but at your home. EarthTech knows that time is the biggest commodity. That’s why we also offer garden preparation, gutter cleaning, holiday decoration, including mounting and storage, and whole list of other services that can help you spend your precious free time with your family. Keeping overhead down and production up is key for success, which is why you need EarthTech. Our low prices do not equal low service. We perform all our duties while keeping an open eye on things both inside and outside of our scope of work. Keeping constant communication with management in a timely and convenient way, e.g. call, text, twitter, facebook, email, even snail mail if you prefer. Hiring EarthTech is comparable to hiring a management company to maintain all things outdoors, so you can keep to the task at hand. 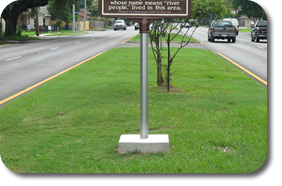 EarthTech provides contract maintenance for the landscaped portions of medians, right-of-ways and street tree beds. Our technicians are well versed in environmentally responsible methods of weed control and proper fertilization for maximum plant health. EarthTech provides professional pruning services to enhance plant appearance while maintaining appropriate size and structure. 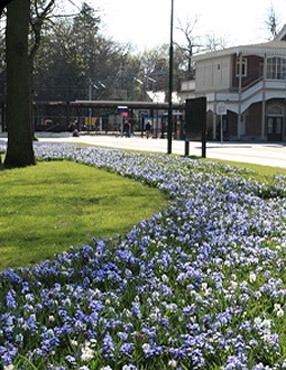 Our proactive management style delivers peace of mind with regards to public landscape areas.